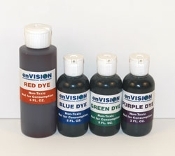 Envision Parts & Accessories - Creative Labworks,Inc. 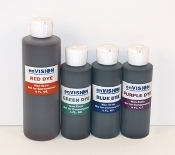 Vibrant dye for Envision groundwater simulators, includes 4 colors. 4 oz Red, 2 oz each of Blue, Green and Purple.